The Activities Building. Our center of social, cultural and recreational activities. It houses a 200-seat auditorium where you can enjoy concerts, films, plays and musicals. Play ping-pong or badminton. Stop by the activities desk and book countless hours and events, locally and internationally. The Fireside Lounge. 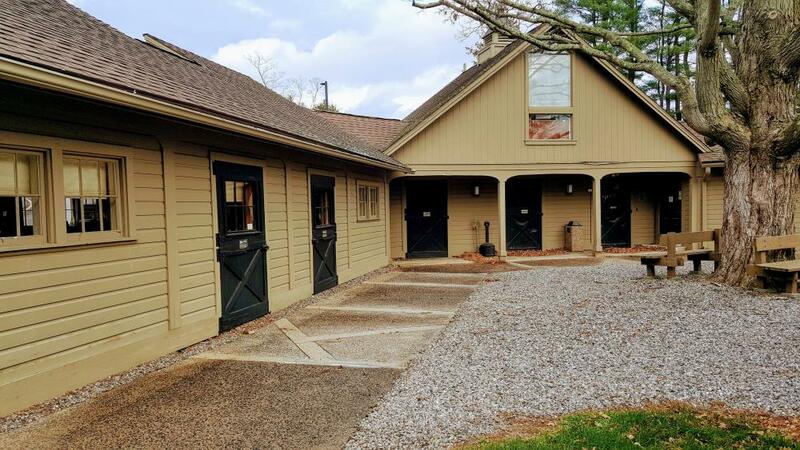 There's Charm and comfort galore in this beautifully converted barn complete with full kitchen for small gatherings and entertaining. This is the perfect place to meet friends. Enjoy the peace and quiet of the fireside room, the card rooms, or try your hand at crafts. The Lodge. Sit on the beautiful patio by the pond and enjoy the antics of ducks and geese or join in for bocce, horseshoes, and shuffleboard. Step inside for pool and billiards, enjoy the big screen TV, card games, or just read and relax. Four private pools. Heritage Village residents have the luxury of choosing from four private pools. Each pool is uniquely situated to take advantage of our beautiful natural surroundings. You can choose from an oversized, heated outdoor with cabanas at the main Activities center, or from three additional pools, including one with a covered picnic pavilion. 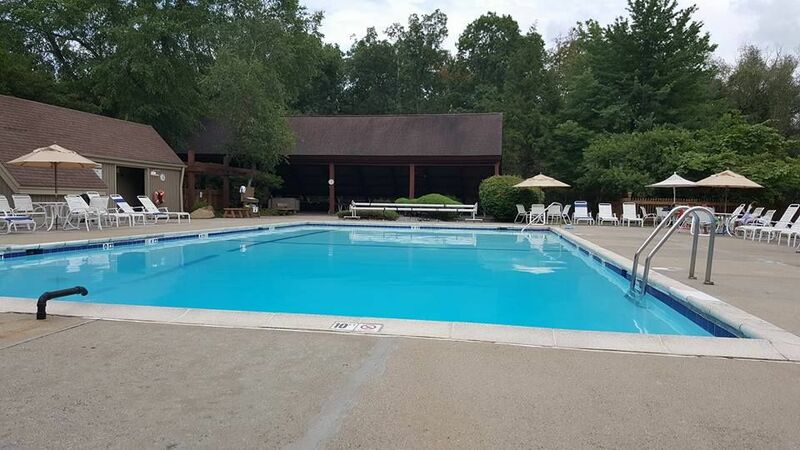 All pools are conveniently located throughout our village. The Meeting House. 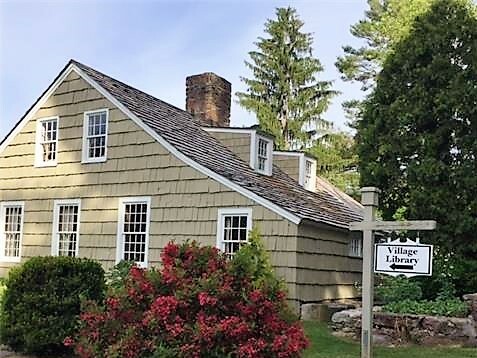 Granted State Historic Registry, this magnificent 1740 home was once the family home of famed pianist, entertainer, Victor Borge. 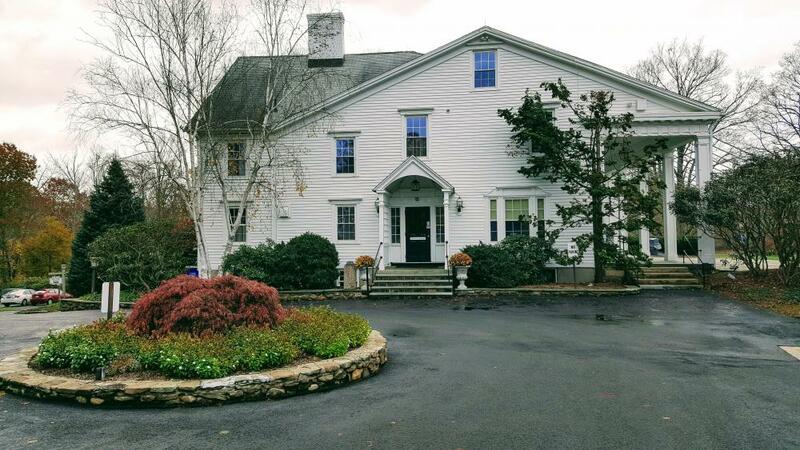 It's architecturally beautiful rooms, many with fireplaces, are now used for executive offices and meeting rooms, and offers a full kitchen for parties and snacks. In summer, the porch and patio which overlook a scenic, tranquil pond, is a gathering place for card games and outdoor parties. The Stable Studios. Once the home for horses, this converted stable is now home to the artist in all of us, with separate studio areas for painting, sculpture, ceramics and pewter crafting. The Brush & Pencil Club offers instruction in all media, as well as art films, exhibitions, and museum trips. The River Gardens. Think you have to give up gardening just because you chose condo living? Not here! At heritage Village, you can grow the vegetables you like to eat or share, and beautiful flowers to brighten your home. A multi-acre tract alongside the Pomperaug River is reserved for residents to cultivate flowers and vegetables. Choose your own section, board-bound and raised. Did you leave all your gardening tools behind? That's OK. Everything you need is in our shed from hand tools, wheelbarrows, carts, leaf mulch, hoses. Work the soil or enjoy the picnic tables, benches, seasonal festivals, exhibits, and just good old friendship and helpful advice. Nature is all around you, and you're part of it. The Winship Barn. If there's a woodworking or metalworking tool that's not in this awesome shop, it hasn't been invented yet. Winship is equipped with machines and materials for making anything from shelves, bird houses, model bats to authentic reproductions of 18th century furniture.. even violins. You'll find every level of expertise here, and kindred souls always ready to share tips and advice. Ethan Allen Library. 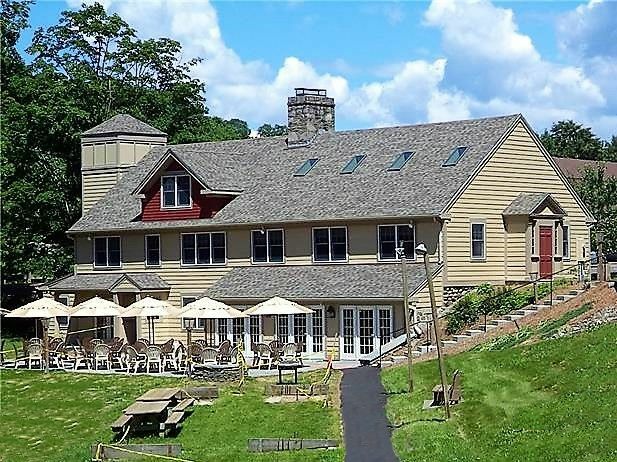 This charming, historic building was once owned by the Green Boys founder, Ethan Allen. Today it is home to over 10,000 books, reference materials, current best sellers, audiotapes, videos ad DVDs. The library is located on the pond by the Meeting House, a peaceful scenic place for a good read outside in good weather. 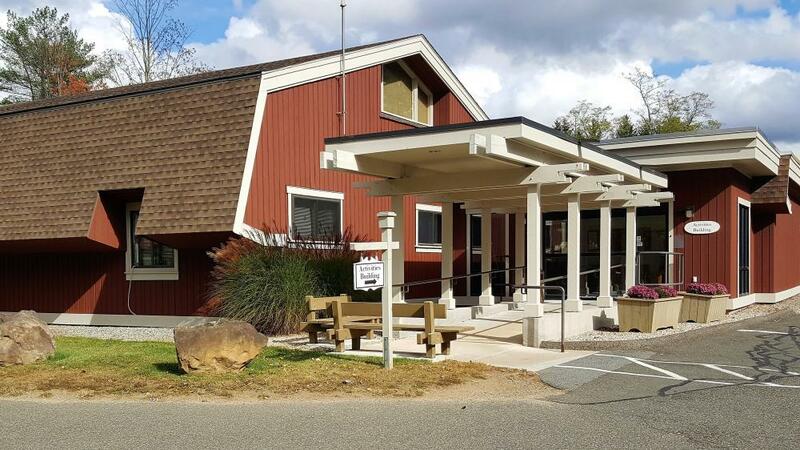 A few minutes up the road is the new Southbury Public Library with an extensive collection of 90,000 volumes and electronic access to the holdings of 300 Connecticut libraries throughout the state. Fitness Center. A newly updated and enlarged fitness center for residents offers the latest in fitness equipment and free weights as well as a four-foot-wide indoor walking track. It's the best place to stay fit and healthy as you make new friends. 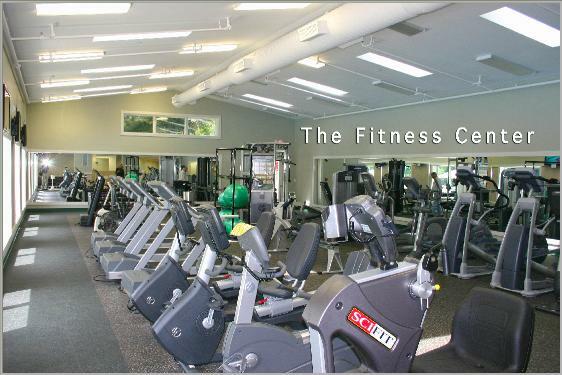 The fitness center is conveniently located at the end of the Activities Building and next to our Olympic-sized pool. Outdoor sports lovers. 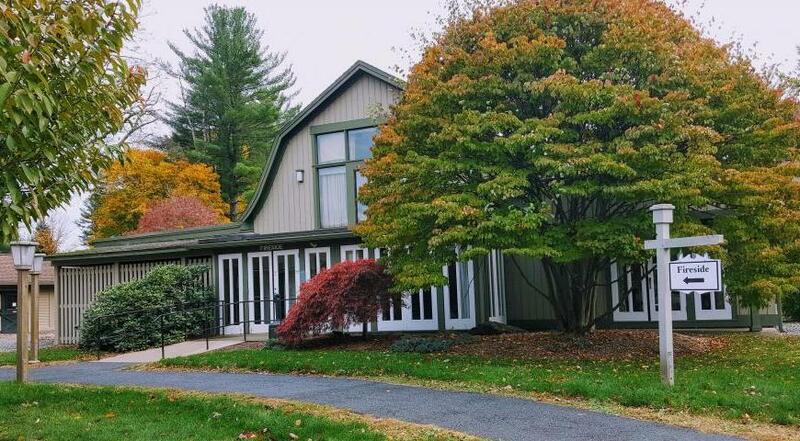 You'll find a renowned 18-hole golf course and challenging 9-hole course each winding through some of the most beautiful natural settings in New England. Join either club or both (Golf club dues and fees are not included in Village facilities). Facilities for both tennis and paddle tennis are located scenically by one of the swimming pool areas. Two brand new tennis courts near the Activities Building are ready for individual or Tennis Club matches. For the best of the great outdoors, hikers can enjoy a 110-are tract reserved for wildlife and for special hiking trails under the auspices of the Village Hiking Club.